You can re-sort this list by clicking on the column headers. The information presented here reflects the Clay County Commission's continued goal of improving transparency through timely reporting of updates. 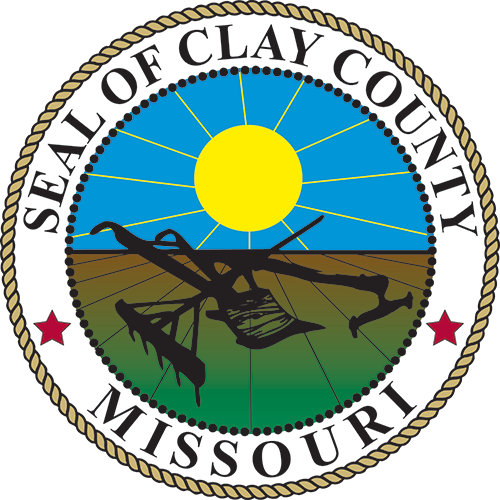 To note, the Clay County Collector and Assessor's Office have opted to not participate in the publication of personalized salary data through this portal. "Annual Salary" is the regular pay rate amount, i.e. the amount that would be paid if the payee was eligible for pay for the entire year, which may or may not be the case. "TEMP" and "SSNL" indicates that a payee is a temporary or seasonal employee, respectively. "YTD" Salary is the gross salary paid from January 1 through the latest pay date contained in the report, based on report creation date. Results not real-time. Every effort is made to update the transparency portal in a scheduled timely fashion following pay period report on earnings. Current information covering pay periods through 4/6/2019.